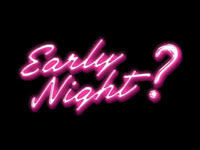 Early Night is a place where people can just go for a drinks we serve delicious, affordable, Pinoy Street Food.at Same times, deliver something new and different. 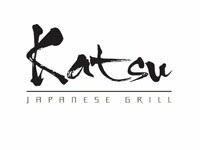 Katsu Japanese Grill offers a wide range of traditional Japanese favorites in a relax and casual atmosphere. Take you pick from our extensive list of Japanese inspired cocktails as well as classic ones that will sure quench your thirst. 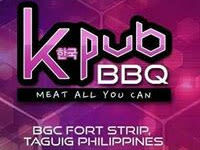 KPub is home to the only Heineken Green Room in the Philippines. Apart from its signature Heineken Beer, the Green Room also offers a selection of premium liquors and cocktails, and is a great venue for private parties and functions. 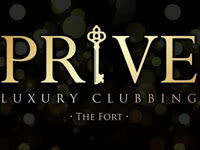 Enjoy a high-class luxurious Gentleman's club that is sophisticated and accomodating. 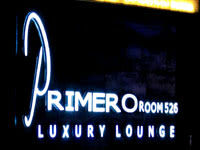 Primero Room 526 is a Luxury Lounge located in The Fort Strip BGC, Taguig. 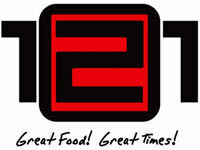 121 is known for its delectable Filipino cuisine and casual ambiance at value-for-money prices. 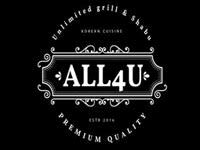 Whether solo or with your barkada, you can always expect great food and great times at 121! 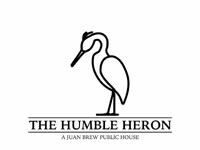 best music, best security, best drink, good food in town... best way to enjoy all night long... dance all night long with the DJs music..enjoy your drink while u eat ..small table big sofas..dance area..second floor to enjoy just the music drinks and food..
'The Humble Heron': Juan Brew's first Public House. The 'Tagak' or 'Heron' in English is the white bird that stands on the back of the Carabao. 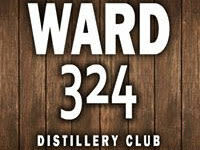 Ward 324 iz the only night club in the Tiger City. 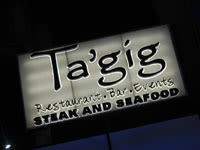 We'll have you dancing and partying all night long because we could do this ALL NIGHT! 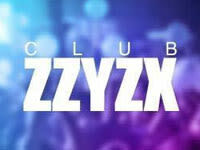 Experience clubbing with the best Dj's and Mc's in Mandaluyong and guest Dj's too. 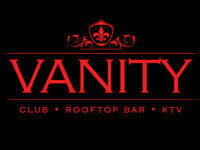 DINE, DRINK, DANCE, VAPE with US! 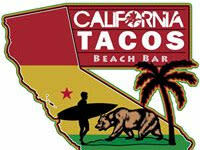 California tacos new venture,now as a beach bar Come & have the best tacos on this side of the planet! We don't just sell tacos,we also sell good times! 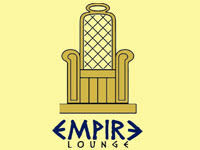 Dance & Night Club, Pub, Party Entertainment Service. 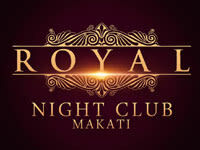 Located at Makati nightlife District, Royal caters to tourist, locals, expats as one and serves the best and the latest EDM, top 40, Mash-up, RnB & HipHop! 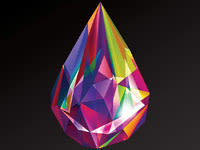 We aim to be flexible to suit and tailor to your needs in anything that you require. 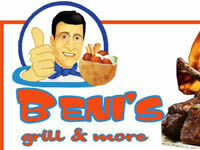 Just contact us for further planning. 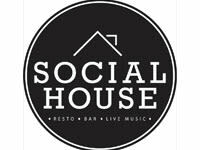 Social House is a Resto-Bar in Circuit Makati that offers great variety of delicious food, beers, cocktails, wine and champagne, plus a live band for you to jam with. 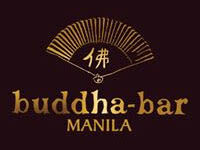 Buddha-Bar Manila is a 3 storey establishment which can accommodate over 500+ guests to its lounge, restaurant and terrace. In the Buddha-Bar wonderland, your taste buds travel to distant lands and inventiveness nets in your plate. 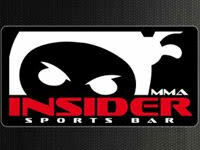 Sports Restaurant Bar located in Calderon Makati City. Reasonable prices for drinks. 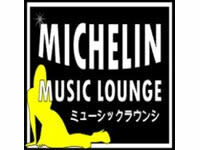 Happy hours available. 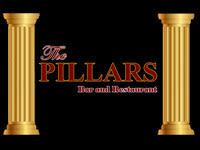 A great place to see the big sports events. 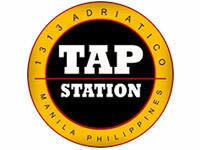 HOWZAT Sports Bar located at Kalayaan Avenue, corner Fermina St. Makati City. 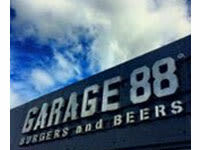 Newest bar in the area. 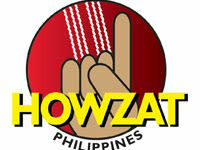 Howzat caters mostly to avid sports fans. With wide screen sports TV in the pool room guests can enjoy sporting events "LIVE" via satellite.